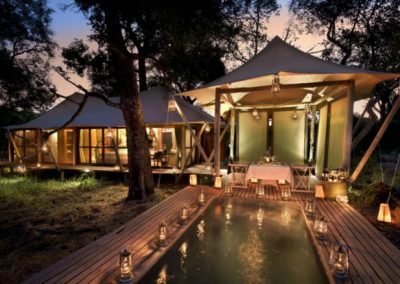 andBeyond is one of the world’s leading luxury experiential travel companies, designing personalised luxury safaris in 15 African countries, as well as India, Bhutan, Sri Lanka, Nepal and the Maldives. 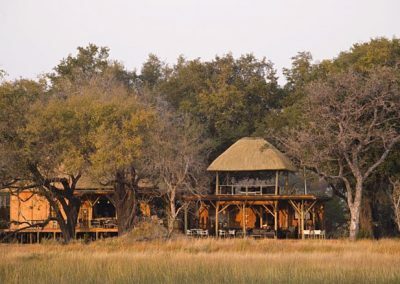 The company owns and operates 33 extraordinary lodges and camps in Africa and India’s wilderness high spots. andBeyond also offers integrated touring services, including full on-the-ground support, in South, Southern and East Africa, as well as South Asia. 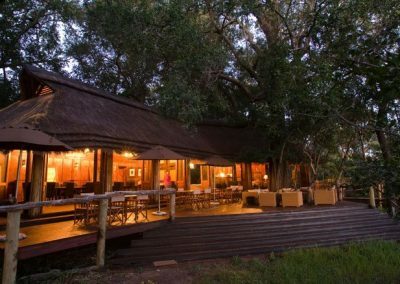 With a brand that is globally recognised and respected, andBeyond is a leader in conservation, sustainability and the delivery of extraordinary guest experiences. 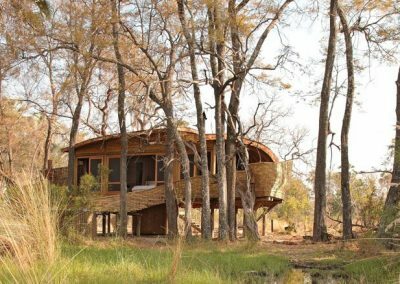 At andBeyond, warm local hospitality and sublime natural luxury combine with an interpretive natural experiences led by highly-skilled guides and rangers.